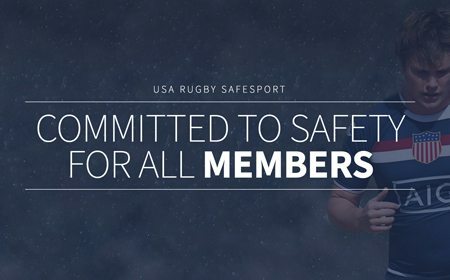 A sincere thank you to the American rugby community. 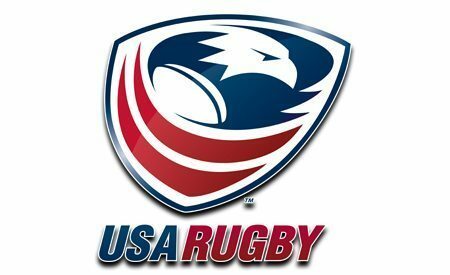 Highest benchmark in American rugby history. 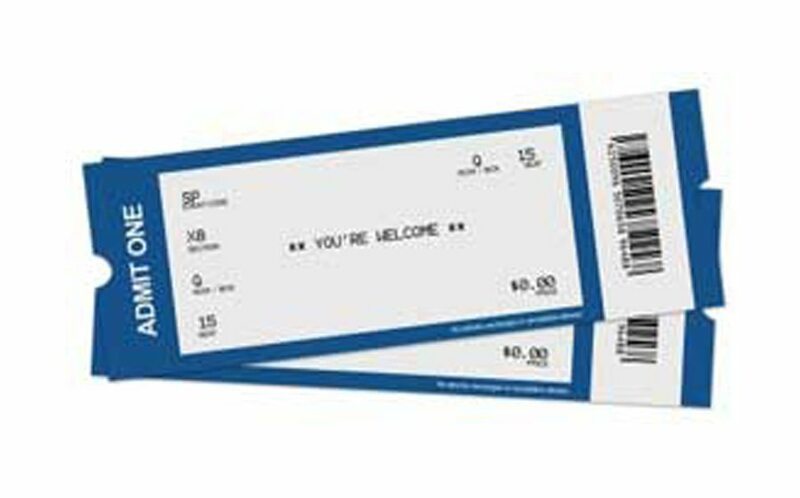 It's a bold statement, but reasonable none the less. 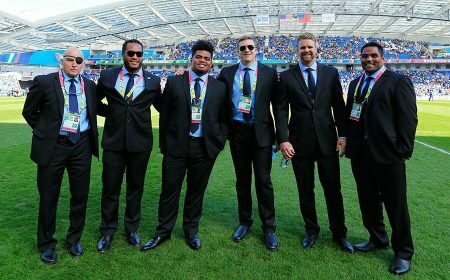 Thanks to unwavering support and dedication, these remarkable few days in San Francisco can officially label the Rugby World Cup Sevens 2018, historic. 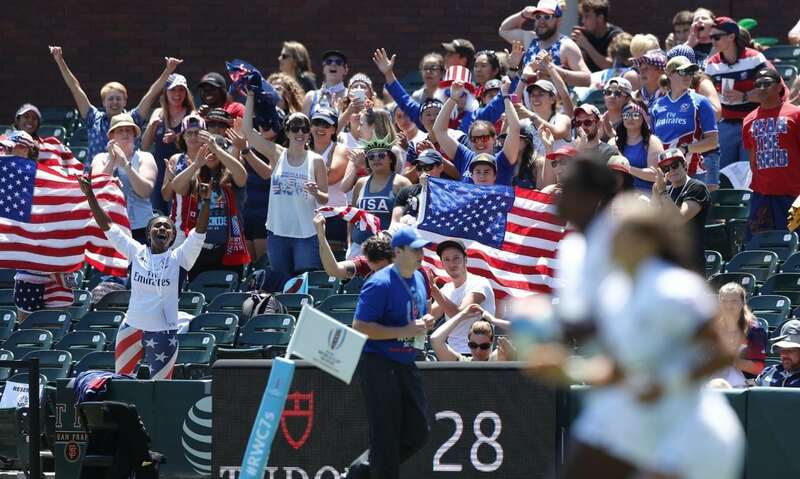 Over 100,000 walked through the gates of AT&T Park, making it the highest attended rugby event in United States history. 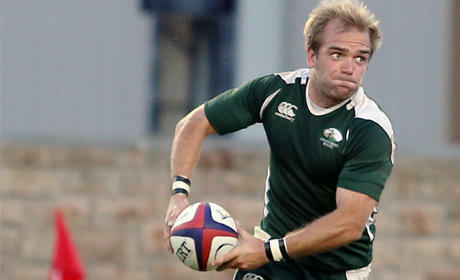 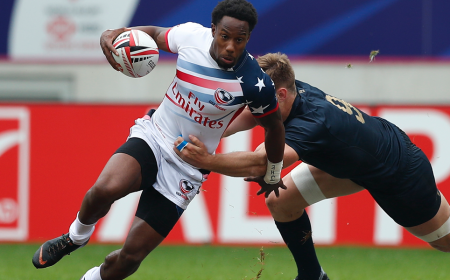 Setting the same record for past Rugby World Cup Sevens. 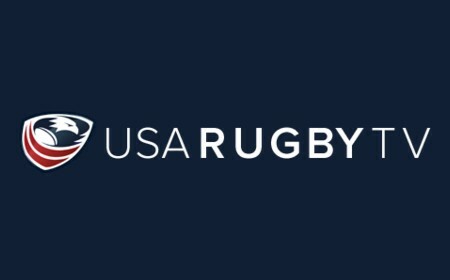 Fans unable to join in San Francisco still found themselves apart of the journey as USA Rugby social media and digital metrics hit unique highs during the build up and tournament weekend. 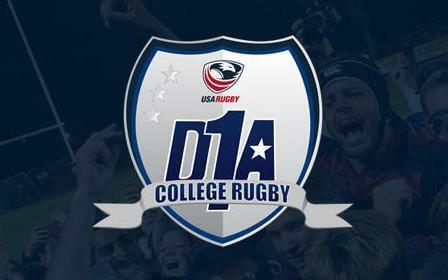 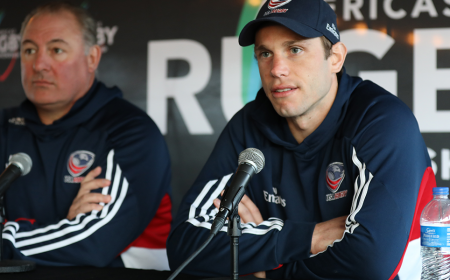 More than 4 million impressions were made while almost half a million Facebook, Twitter, Instagram and YouTube users engaged with tournament content on USA Rugby alone. 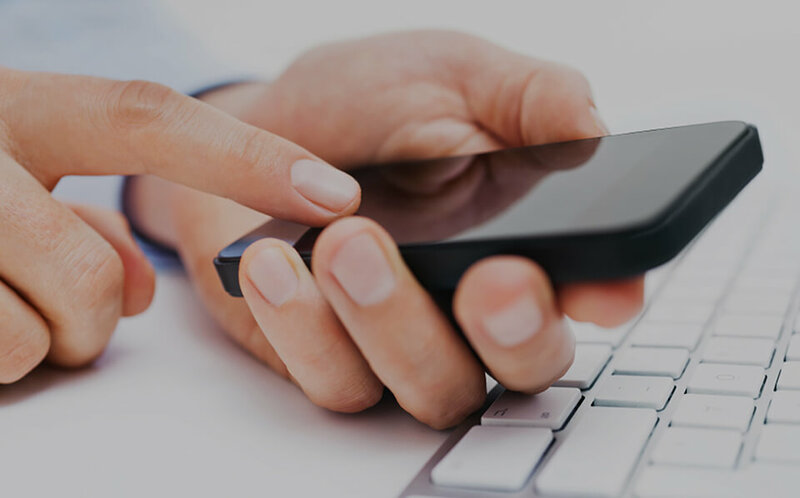 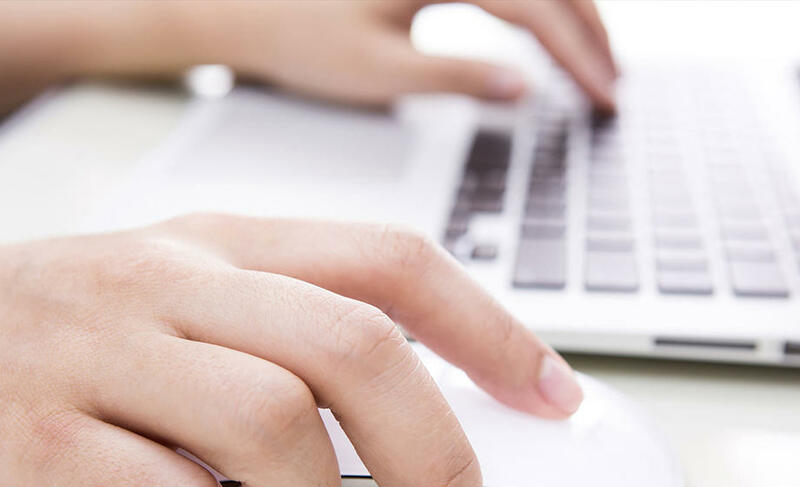 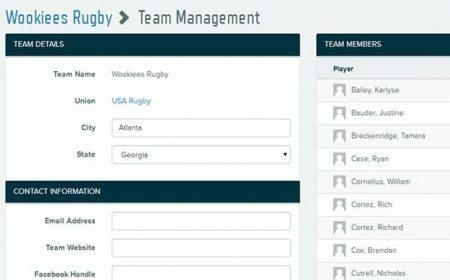 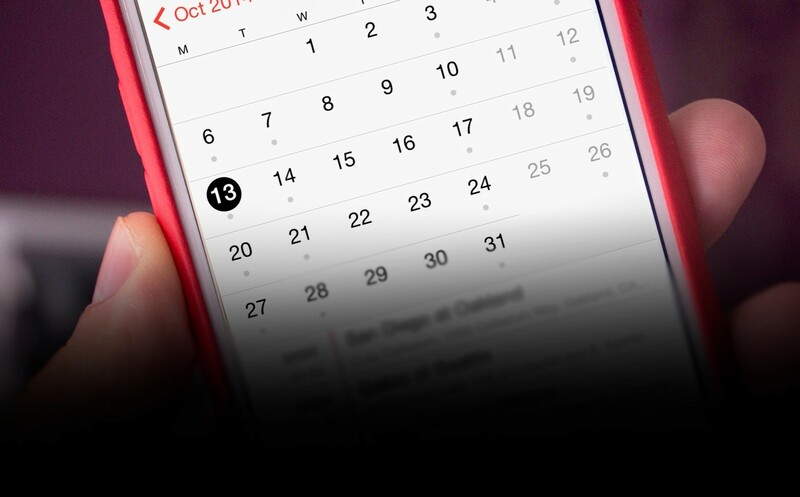 Additionally, Rugby World Cup Sevens and USA Rugby launched a digital chatbot with tech company Wizeline to personally interact with fans on site and watching from afar. 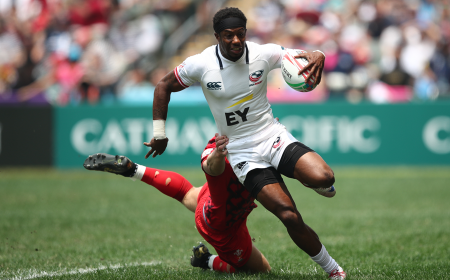 Television broadcast for Rugby World Cup Sevens was also record setting as NBC and NBC Sports Network reported over 8.7 million unique viewers through the span of the tournament. 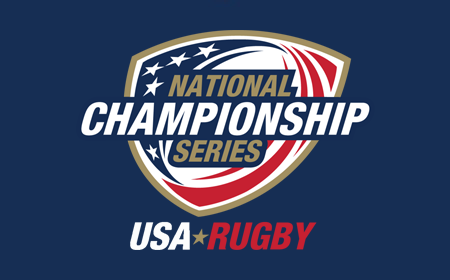 Tournament broadcasts on Saturday and Sunday also ranked as two of NBC's three most watched rugby telecasts to date. 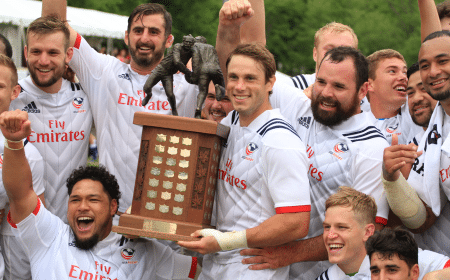 Sunday viewership on NBC Sports Network peaked at 369,000 viewers - standing as the network's most watched rugby telecast on record. 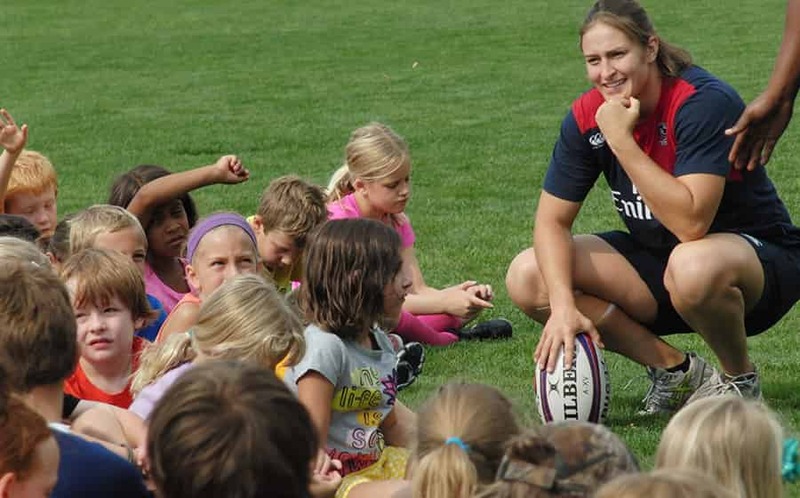 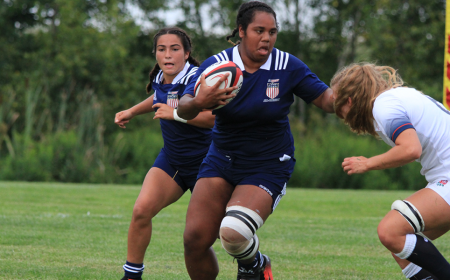 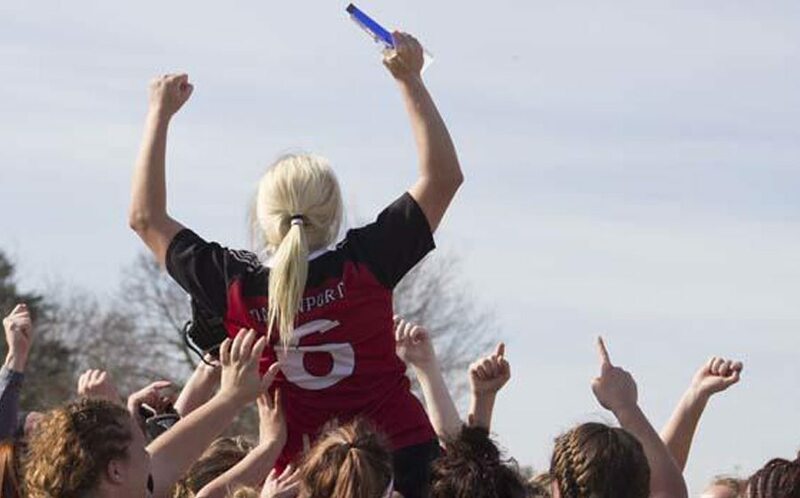 As the tournament passes, USA Rugby can now appreciate the impact made on American culture. 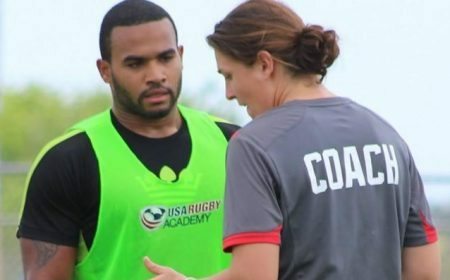 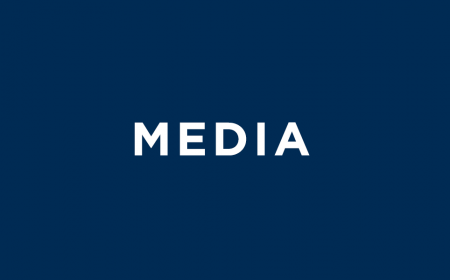 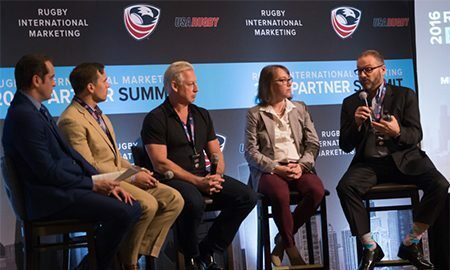 Media coverage was record breaking as major outlets like NBC, New York Times, ESPN, CNN, Reuters, Cheddar and Team USA all brought a newfound exposure to the game and further introduced rugby to new audiences. 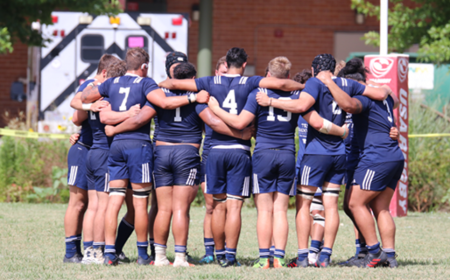 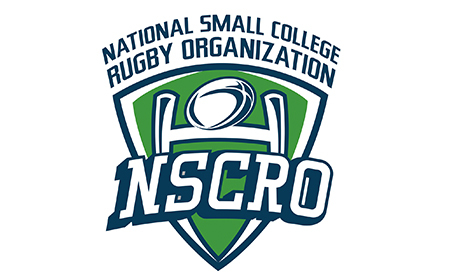 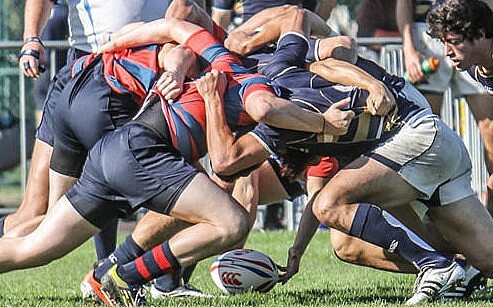 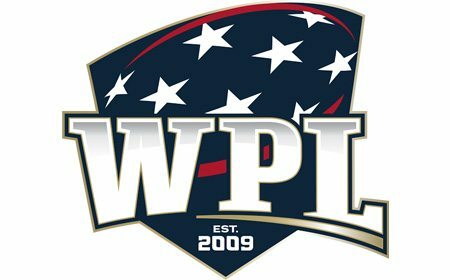 NBC Sports brought its rugby coverage beyond the pitch by airing "The Pioneers" as lead up to the tournament. 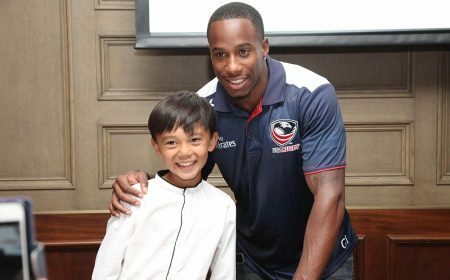 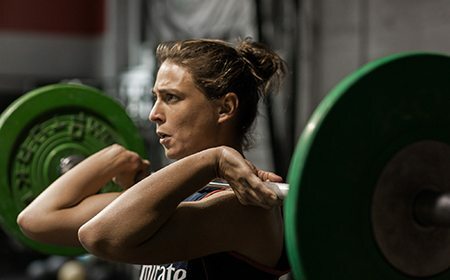 Delivered by HSBC Sport, this landmark documentary following the Men's Sevens aired during primetime on July 18th and has amassed nearly 180,000 views on YouTube. 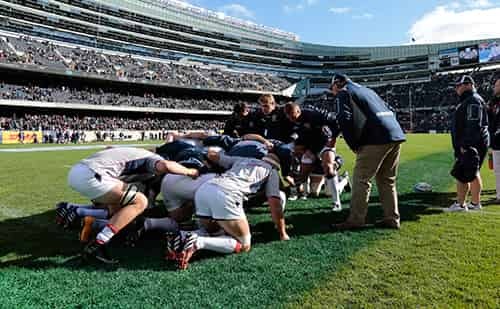 From quality content to premier broadcast, American rugby was given a well-deserved spotlight. 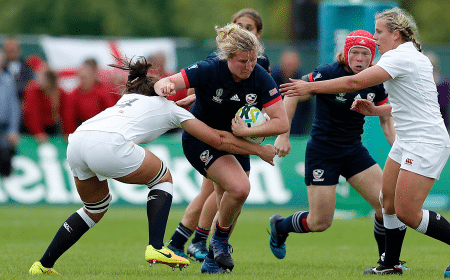 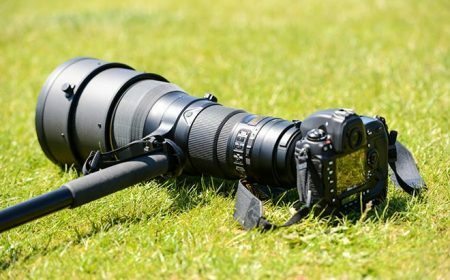 While results on the pitch weren't what the Men's and Women's Eagles Sevens had hoped for, each team put together an incredibly strong display where the overall victory for the sport was ultimately won. 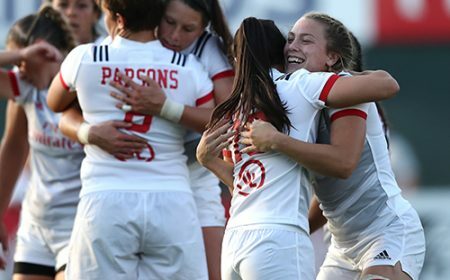 The Men placed 6th, marking their best result in a Rugby World Cup Sevens while the Women finished 4th having narrowly lost the bronze medal final. 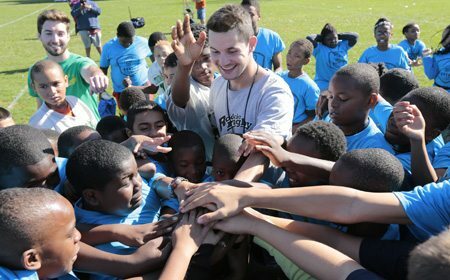 Regardless of results, each of the 40 teams in competition won the affection of their most important fans - the younger generation. 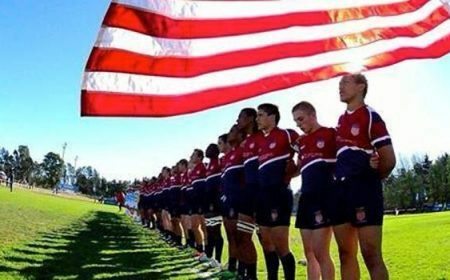 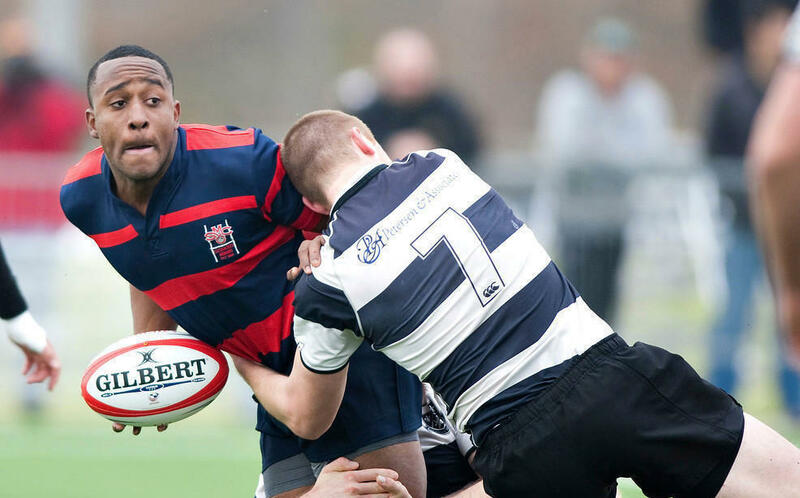 Aspiring rugby players were able to tangibly see the spectacle of the sport as USA Rugby and Impact Beyond look to carry on that legacy. 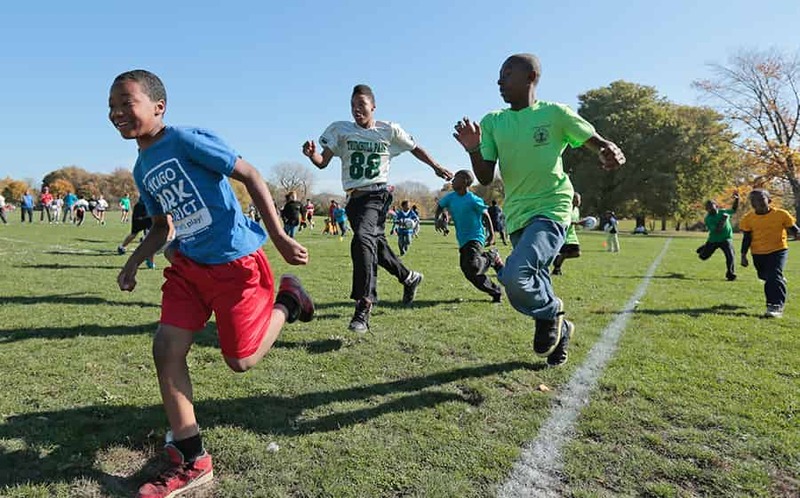 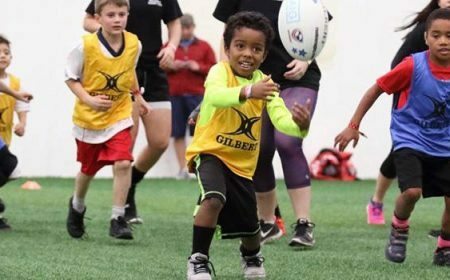 In tandem with Play Rugby USA, Rugby NorCal, USA Rugby Academy powered by Atavus and Playworks Northern California; Impact Beyond engaged nearly 22,000 youth and raised approximately $200,000 that will directly support greater Bay Area community programs and youth rugby development. 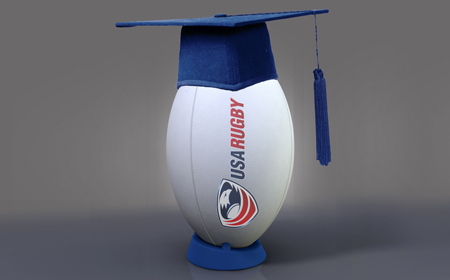 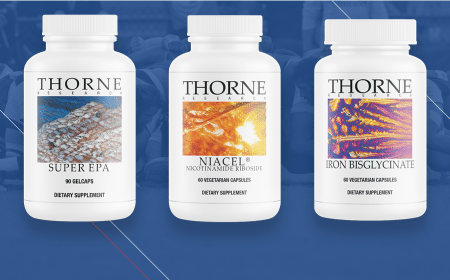 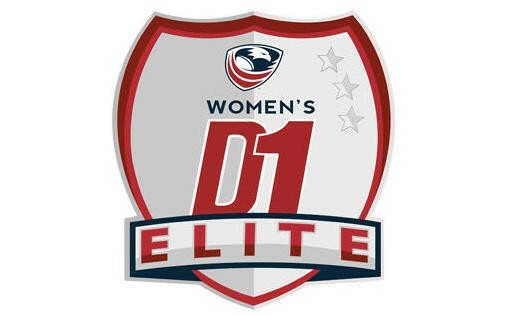 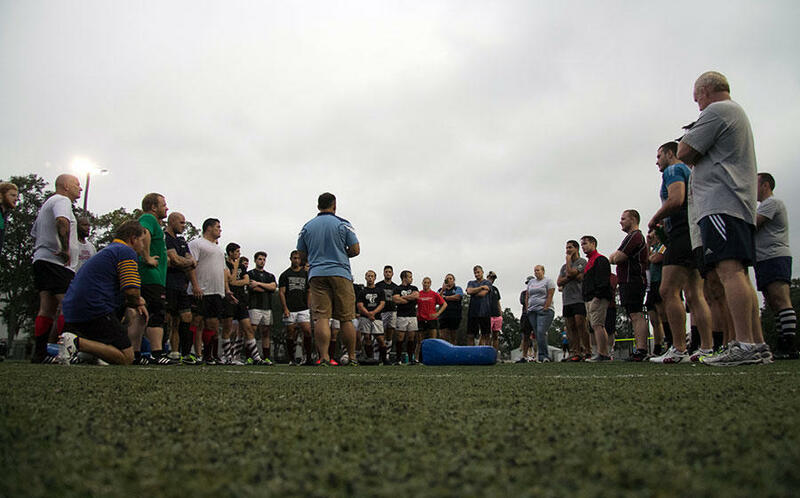 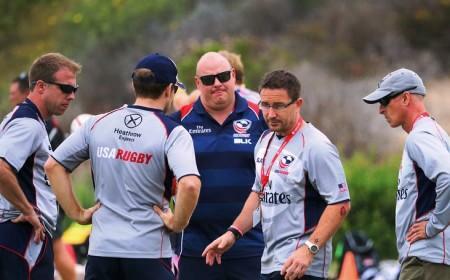 Through the blueprint of this success, USA Rugby will look to replicate the legacy program in additional US markets. 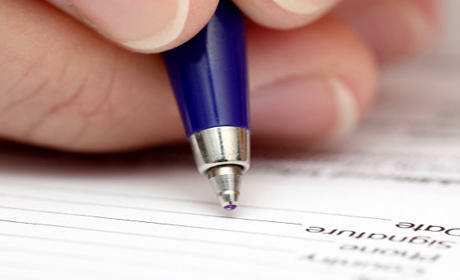 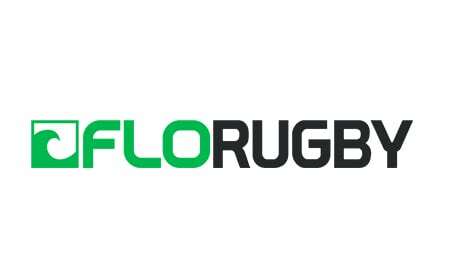 For those who have loved and supported the sport for years, a new energy and passion has been lit within the community. 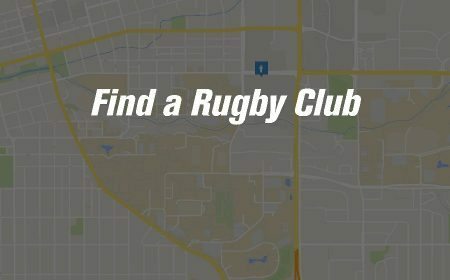 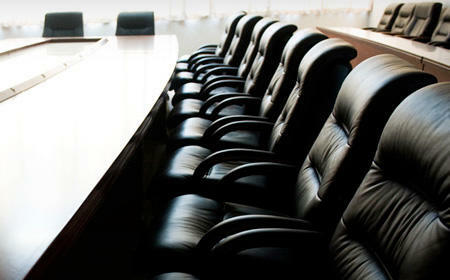 For those newly introduced to rugby through the tournament, we collectively welcome you. 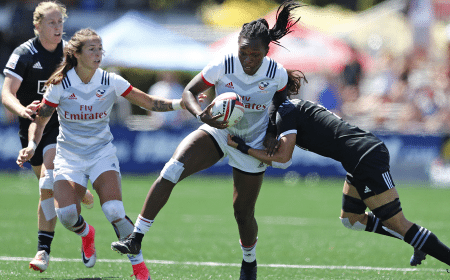 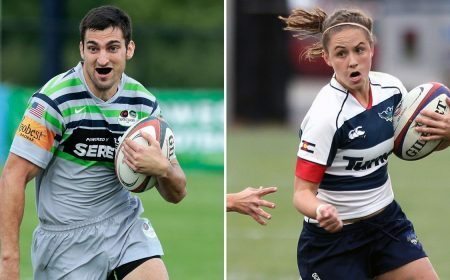 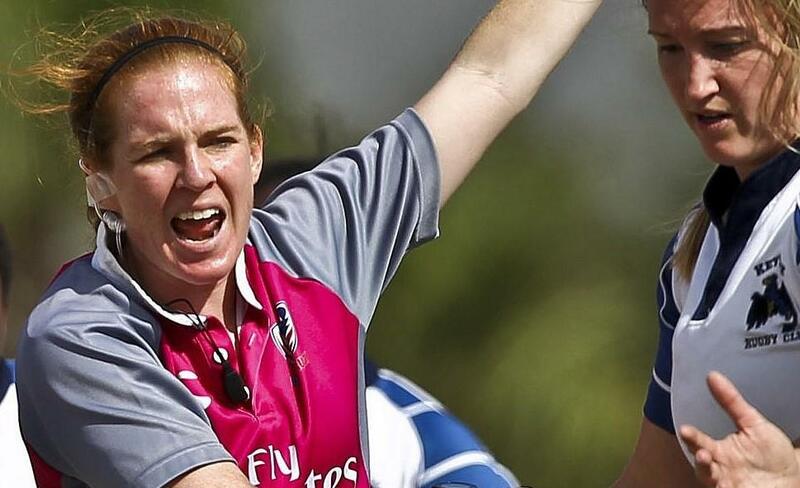 As we look ahead to more domestic events like The Rugby Weekend, Glendale's USA Women's Sevens and annual USA Sevens in Las Vegas, there is still much to be excited about. 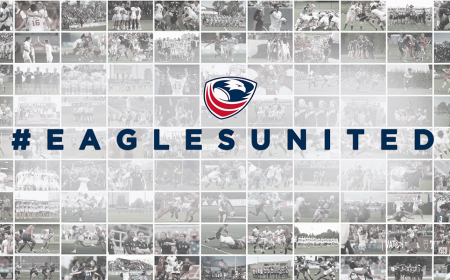 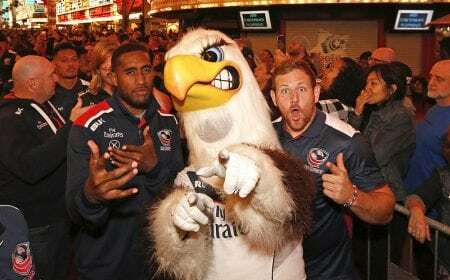 As a union, the ultimate message from USA Rugby is a sincere thank you. 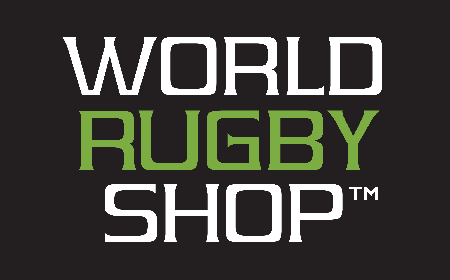 Thank you to World Rugby and tournament organizers for their dedication and trust in the United States rugby community. 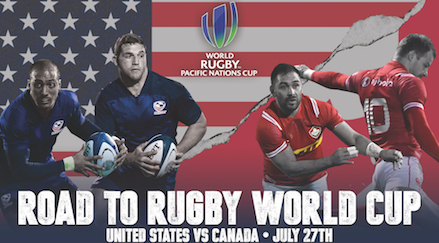 Thank you to the 40 Men's and Women's teams committed to competing in a World Cup. 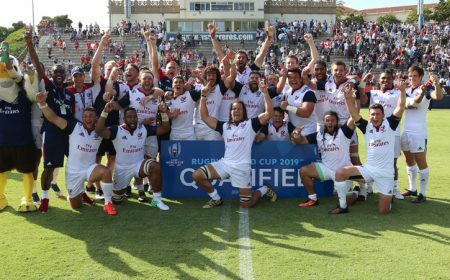 Lastly, thank you to each and every fan who purchased a ticket, tuned in, tweeted and shared their support of not only the tournament, but rugby as a whole. 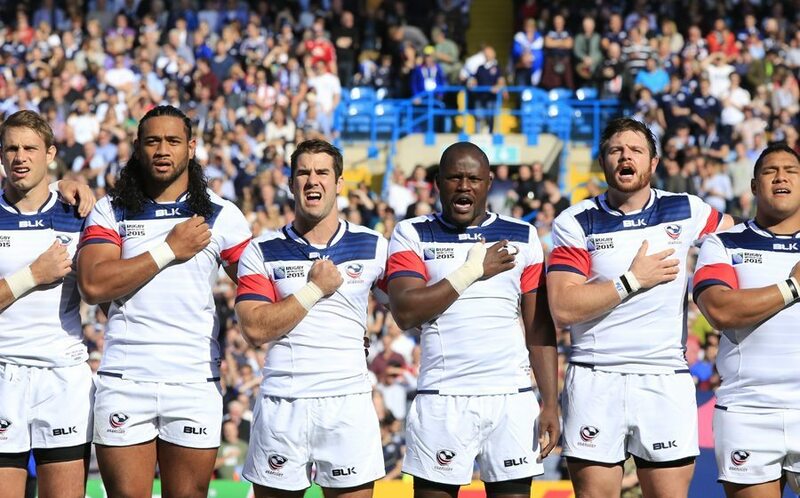 While the clock at AT&T Park has expired, a new era of American rugby is just beginning.